Happy New Year Lettering Greeting Card With Snowflake Ballet Dancers And Stars. 免版稅剪貼畫，向量插圖和股票. Image 68409015. 版權商用圖片 - Happy New Year lettering greeting card with snowflake ballet dancers and stars. 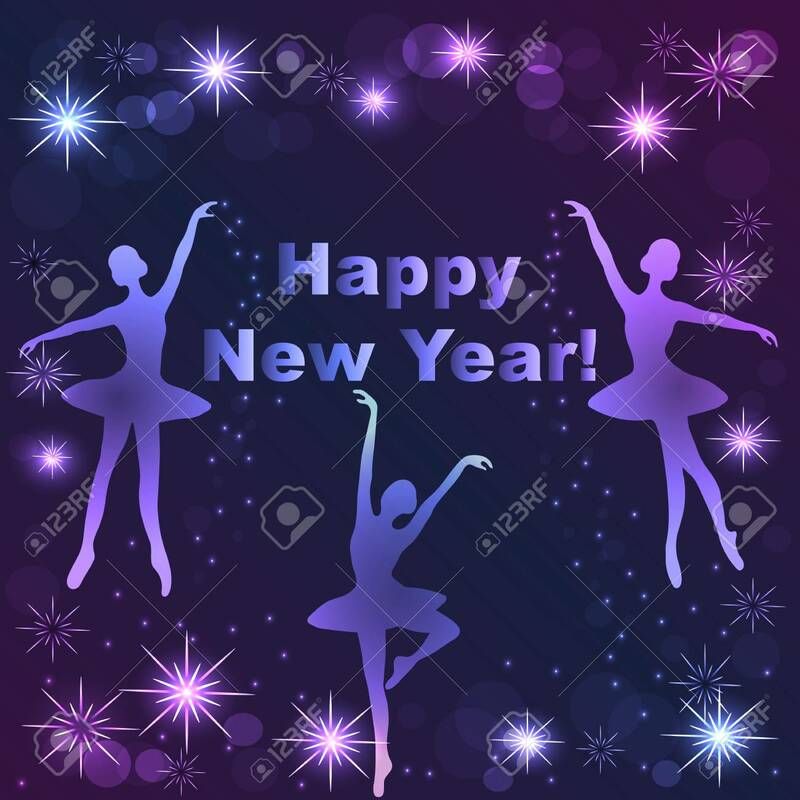 Happy New Year lettering greeting card with snowflake ballet dancers and stars.